Our Yoga Retreat in Binissaida returns! From September 30 to October 4, five days of yoga and meditation, in a unique environment. On September disconnect from your daily life by practicing in our Yoga Retreat. 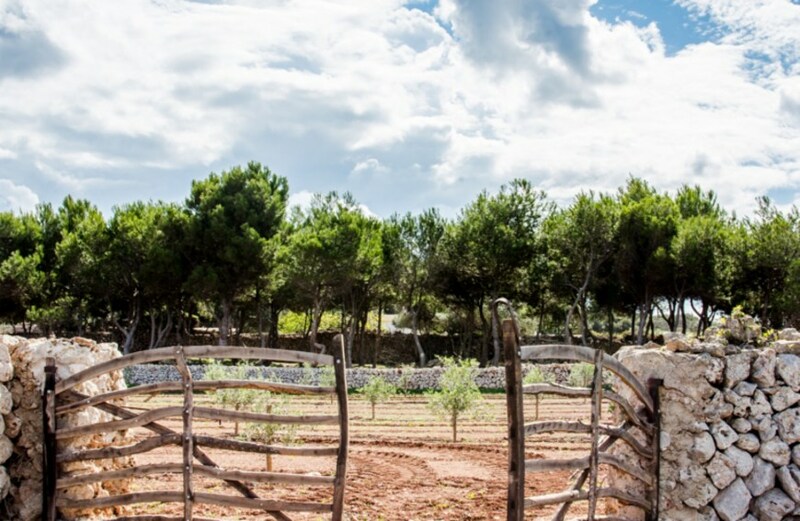 Stay in hour rural hotel located in a manor house of the 18th century in the eastern part of the island of Menorca, very close to the entrance of the port of Mahón. In Binissaida you will find a gastronomic restaurant with its vegetable garden, twelve hectares of gardens and green areas, a large outdoor pool, playground and massage service. All this while you enjoy a few days of relaxation practising yoga under the tutelage of Rose Mary Bustos. Disconnect from your routine and stress! In Sant Joan de Binissaida we’re feeling like partying, that’s why, if you’re in Menorca during August and want to spend a unique and friendly get-together, you can’t miss our Bini Night! August 14th we inaugurate the Bini Night in Sant Joan de Binissaida, an open party with free entry to everyone that wants to spend a pleasant evening in the hotel enjoying live music and a wide selection of cocktails. Menorca is mainly known for being a paradise of virgin beaches and for its traditional fiestas, but our island also attracts the tourists for its incredible gastronomy. Some of the most popular products are the Menorcan cheeses with their distinctive salty flavour, fishes from the area like the red scorpionfish, the skate fish, and the marvellous Sobrasada. You will find all of these products and more in the restaurant of Binissaida, whose creative chefs Ses Forquilles prepare the market and Menorcan cuisine that characterises our hotel. Summer is the best time for a romantic getaway. The island of Menorca transforms into a dream paradise during the warmest months. The virgin beaches, the natural enclaves, our towns… these are the tourists’ favourite places to visit, and our hotel is the preferred destination to enjoy them as a couple. To complement your stay in Binissaida, we offer activities and services that will help you disconnect from your daily routine. ¡No te pierdas nuestro Yoga Retreat en Binissaida! Del 21 al 25 de mayo, cinco jornadas de yoga y meditación, en un entorno único. Este mes de septiembre desconecta participando en nuestro Yoga Retreat. Alójate en nuestro hotel rural ubicado en una casa señorial del siglo XVIII en la zona oriental de la isla de Menorca, muy cerca de la entrada del puerto de Mahón. En Binissaida encontrarás un restaurante gastronómico con huerto propio, doce hectáreas de jardines y zonas verdes, una gran piscina al aire libre, zona de juegos y servicio de masajes. Todo esto mientras disfrutas de unos días de relax practicando yoga bajo la tutela de Rose Mary Bustos. After a very active summer, we say goodbye by closing the doors of the hotel until next year. 2017 has brought us many enchanting visits and a lot of events that leaves us wanting to start the next season soon, but after some needed holidays, of course.